A rather pricey Glen Scotia from Gordon & MacPhail. The November 2018 Connoisseurs Choice range reviewed. The latest Distillery Label release to showcase Scapa. Justine takes in a cask strength Highland Park from G&M. The relatively obscure Glenburgie distillery is today’s treat from 1968. Hold on tight ‘cos its Strathisla time. A unicorn whisky today with the Connoisseurs Choice Kinclaith 1966. A reunion of enthusiasts meant a unicorn whisky had to be found and opened. 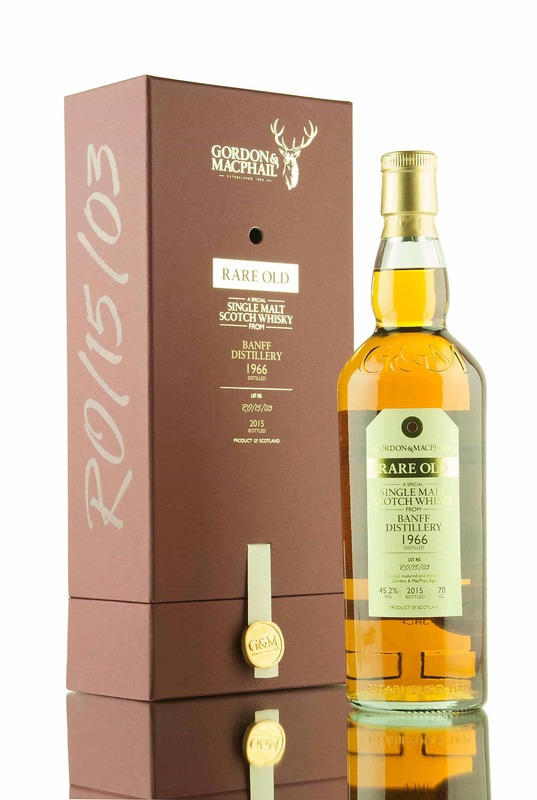 A great looking Ardmore 1998 from Gordon & MacPhail’s Distillery label series is reviewed. We’re in Rotterdam at the Whiskybase Gathering with Phil from Dornoch to experience the lost trio of Inverness distilleries. Another winner from Gordon & MacPhail and Miltonduff? Gordon & MacPhail are providers of very well-priced whiskies from some lesser-known distilleries – here’s a decent release from Glenallachie distillery. Two Tormore releases reviewed with a 28 year old Hunter Laing offering and something from Gordon & MacPhail. Time for a tasty Glen Grant review courtesy of Gordon & MacPhail. It was a surreal moment. There this humble writer was, sitting centrally amongst a field of bottles as far as the eye could see and.. 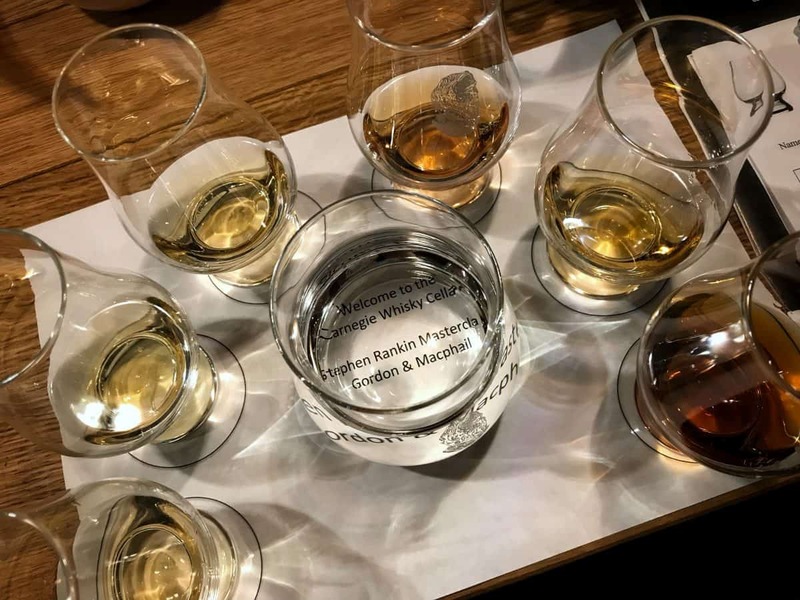 In which we spend a short while basking in the delights of the Dornoch Whisky Festival. The blinkered masses may be chasing the latest Highland Park release that comes in an embossed bottled designed by a Viking. Seriously? It sounds far-fetched..